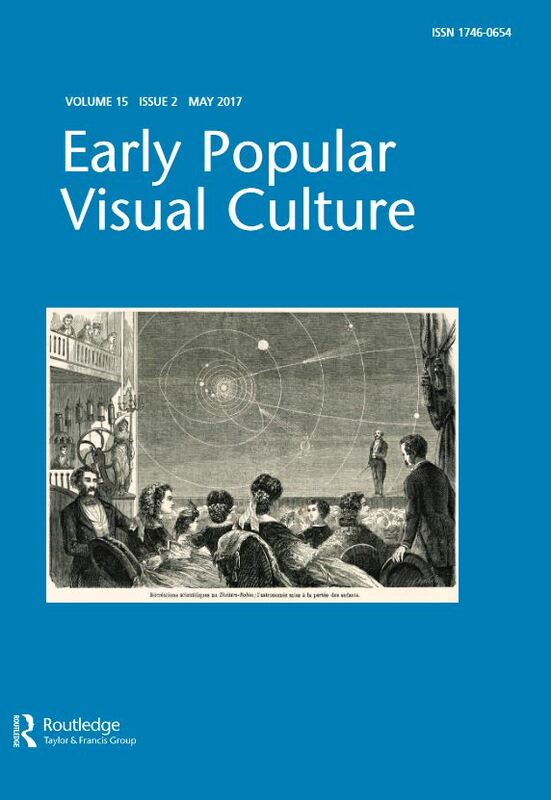 Early Popular Visual Culture (EPVC) is a peer-reviewed, academic journal dedicated to stimulating research and interdisciplinary studies in relation to all forms of popular visual culture before 1930.
is primarily concerned with the evolving social, technological and economic contexts which such popular cultural products inhabited and defined. The journal contains a range of historical and theoretical readings of early popular visual culture, as well as offering selected facsimile materials of obscure and rare sources, reviews and research reports. There are also regular special thematic issues. The journal will be supported by the Visual Delights conference series and regular study-days.